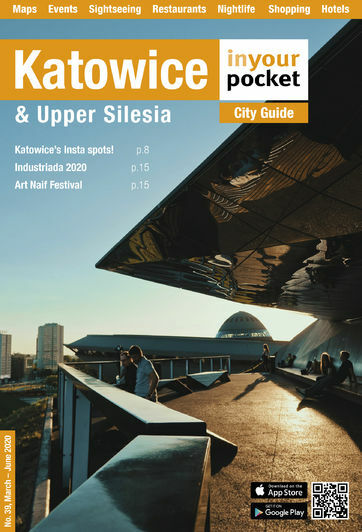 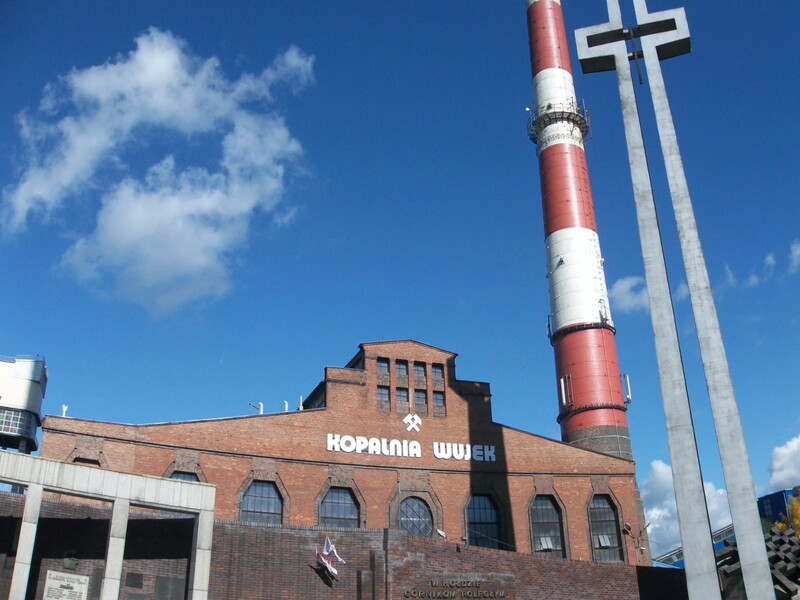 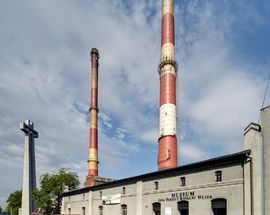 If you’ve noticed the two candy-striped smokestacks near the centre of Katowice – and it would be particularly difficult not to if you’ve taken a walk to Kościuszko Park across the street – that’s the Wujek coal mine, a fully operating industrial ogre which nicely illustrates Katowice’s pervasive juxtaposition of the unseemly alongside the aesthetically pleasing. 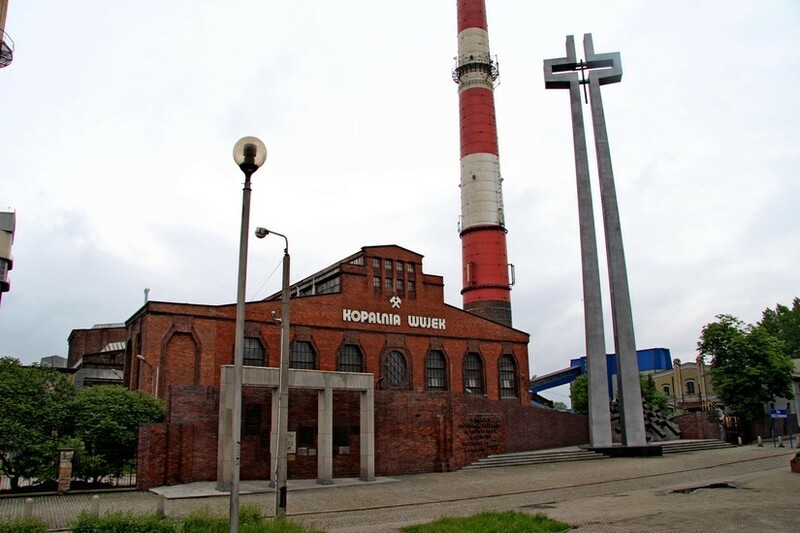 Though the history of coal extraction in the region predates the city of Katowice, Wujek wasn’t officially established until 1899 when six smaller mines were incorporated into one complex. 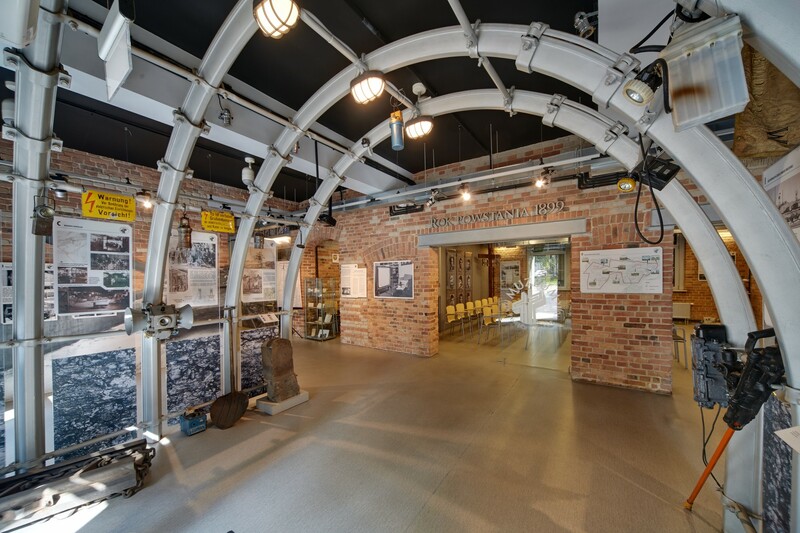 Fifteen years later the mine served as a labour camp for WWI POWs. 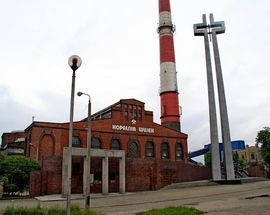 After the war, the name changed from the German ‘Oheim’ to ‘Wujek’ – Polish for ‘uncle’ – and became a symbol of the prosperity of the newly annexed Polish territory, until the Germans once again oversaw its wasteful exploitation during their WWII effort not twenty years after that. 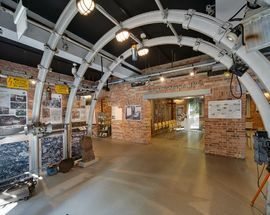 Nazi war atrocities being what they were, the most infamous day in the history of the mine actually came on December 16th, 1981 when seven miners were shot dead on the spot and two more died in the hospital following your standard Soviet show of force – or ‘pacification’ as the politicos called it – provoked by a miners’ strike during martial law. 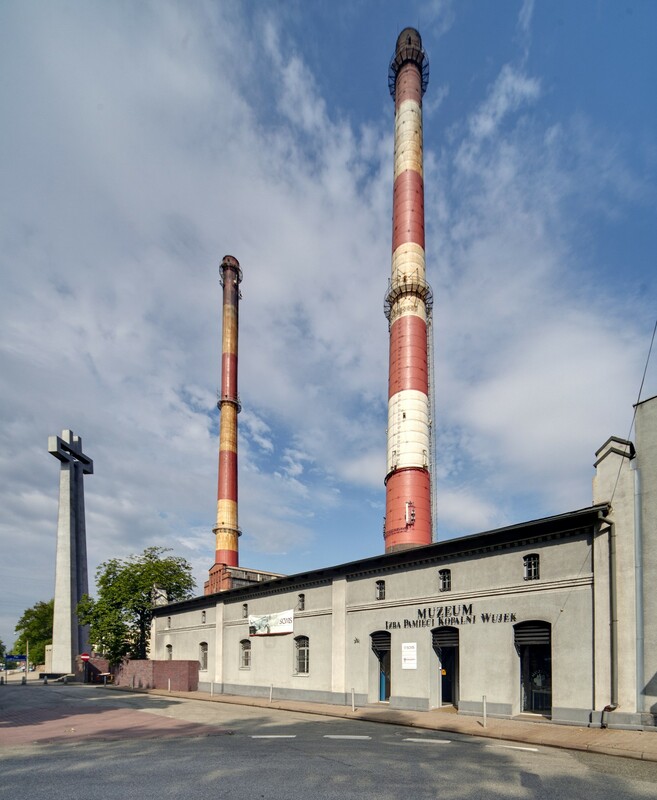 Today a museum commemorates those events in excruciating patriotic detail, and the Memorial Cross of the Wujek Miners stands in their honour on the same spot where tanks rammed through the fencing of the premises. 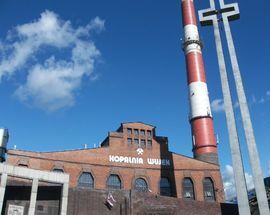 Unveiled in 1991 by Lech Walęsa himself, the 32-metre tall monument includes the wooden cross which has stood at the site since the incident. 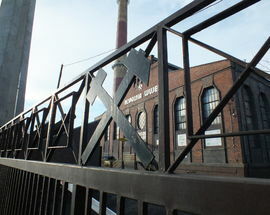 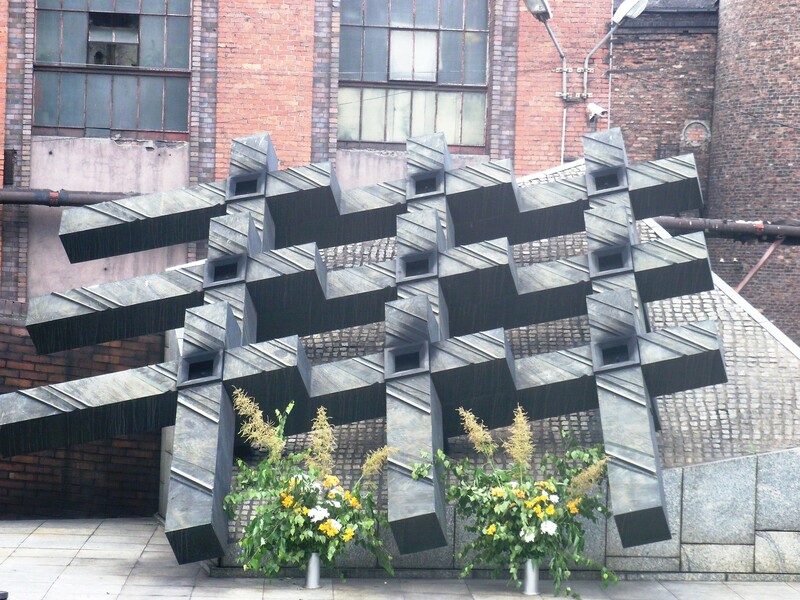 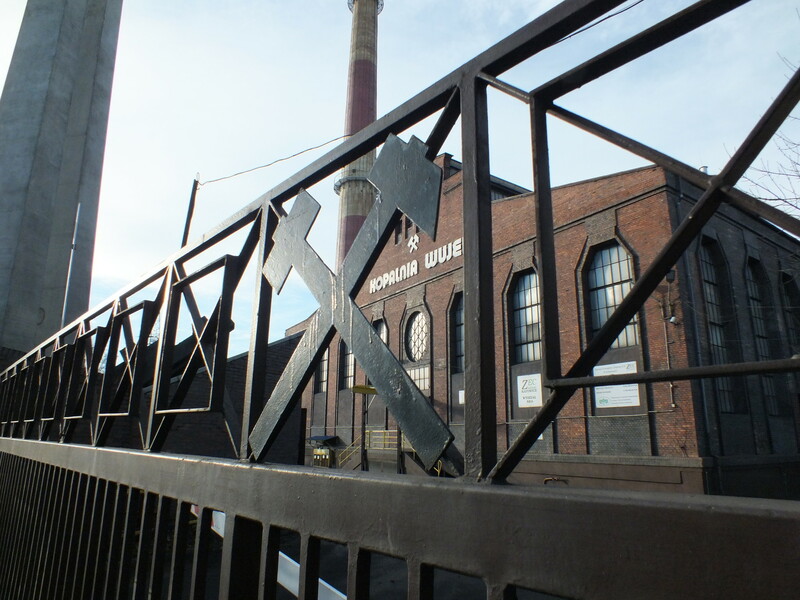 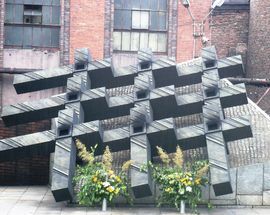 The names of the fallen miners are inscribed on the right-hand side of the structure which also features nine cross-shaped torches interwoven to create a symbolic gateway at the mine’s entrance.